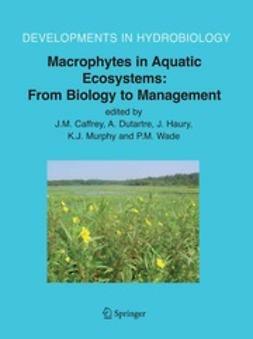 As with all ecosystems, river systems involve a complex interaction of a rich diversity of micro-organisms, plants and animals with their physical and chemical environment. 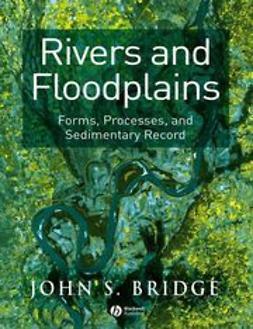 The river habitat presents unique problems for organisms exposed to unidirectional currents, seasonal variation in flow, and disturbance due to pollution and other human interference. 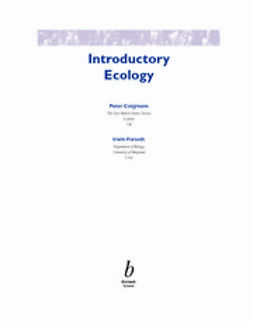 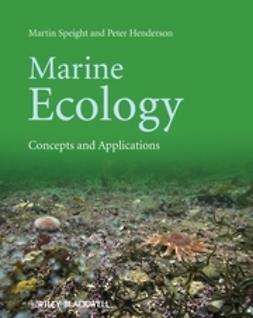 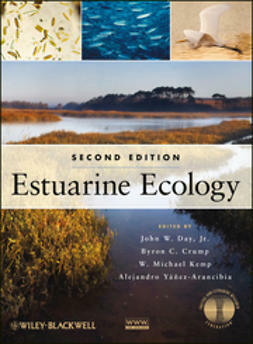 The book starts with a description of the taxa, their adaptations and their ecologies, followed by chapters describing the ecosystem processes in terms of trophic interactions and the key production processes related to photosynthesis and decomposition. 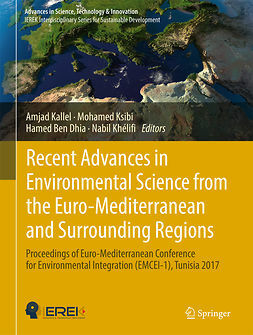 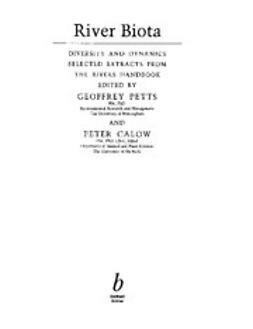 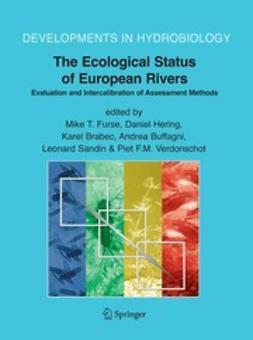 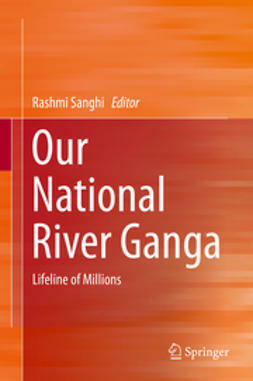 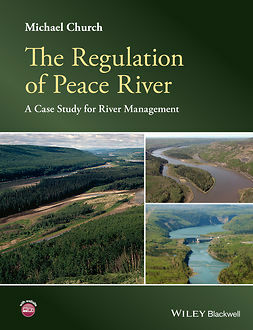 A major chapter then considers the principles, practices and problems associated with making reliable observations on river organisms, leading to final chapters investigating how river biota are impacted by human activity and how, in turn, they can be used as indicators of these effects in river-management programmes.